This one-day onsite workshop includes the latest research on cycling biomechanics and physiology, as well as a variety of drills and techniques with an emphasis on long-term safety, injury prevention and results. 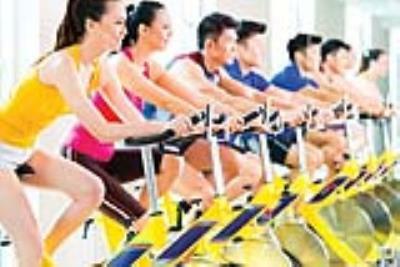 G.E.A.R.combines theoretical knowledge, practical training and creative ideas for designing a safe and effective indoor cycling class that is new and exciting. Be adventurous and G.E.A.R. up!